My trusty red Crock Pot!! 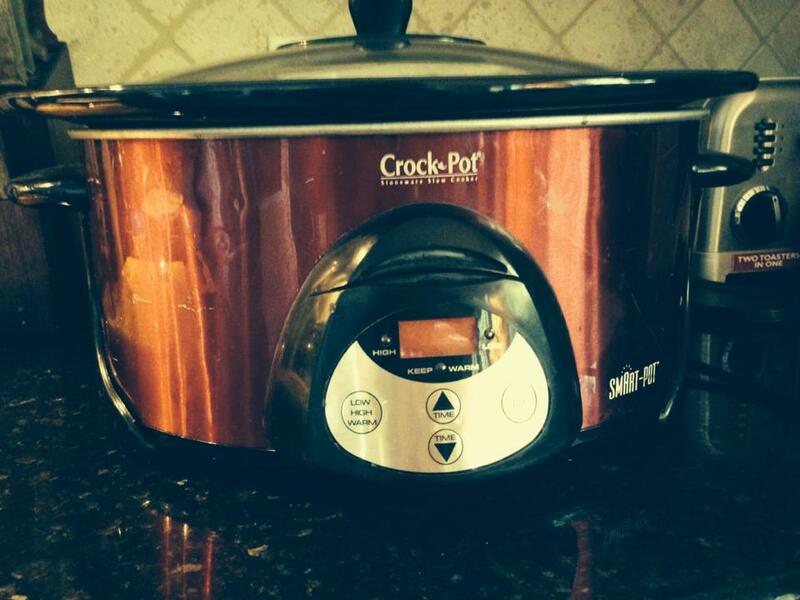 Is it even PC to say Crockpot anymore? Do I have to use “slow cooker” now? It is really just not the same. Kind of like when you ask someone if they want a Coke…you don’t mean an actual Coke…you mean soda…but who says soda? Not me. Not most of the people I know. So when I say crockpot I mean your slow cooker. Brand is not the issue. Just so we are clear. Ha ha ha!! Anyway, enough of my crockpot rant. Let’s talk business. Here lately I have been conversing with my sister and a few friends here and there. The words “so busy”, “eating out too much” and “need to plan better” keep coming up. I hear you. Planning out meals is a crucial component to staying out of the drive thru line and knowing what is going on in the kitchen. Having a game plan is necessary. Today I am hoping to help you with that. Now, I am giving you options here. Of course, adjust what you make according to your families likes or dislikes. I of course prefer to make healthy meals and “whole” foods. But ya’ll, we have to figure out what is most important here. I tried to find some middle ground. I am hearing more than anything that many of ya’ll want to have dinner ready when you walk through the door and you want to eat out less. So that was my goal here. Also, I have had a few friends wanting some tailgate friendly fare. “Fall-ish foods” is another term a friend used. I think most things good in a slow cooker meet that criteria. So today I am giving you the dishes that I plan to prepare. Also an ingredient list. I am not sure how to make this easier for you to print or follow on the go. Bare with me as I try to figure out how this plays out technologically. I am pretty good at some of it, but I am thinking I am going to need some help in the making it printer friendly department. So for now, I suggest a screen shot. I will try to break it down meal by meal so that way you can pick and choose what you get at the store. Of course, I try to always have some overlap so that I am not buying all different ingredients. I am sure ya’ll have some of the items needed but will assume nothing and lay it all out for you. I will get a recipe up tonight if I can. If not tomorrow. But for now, let’s get started.